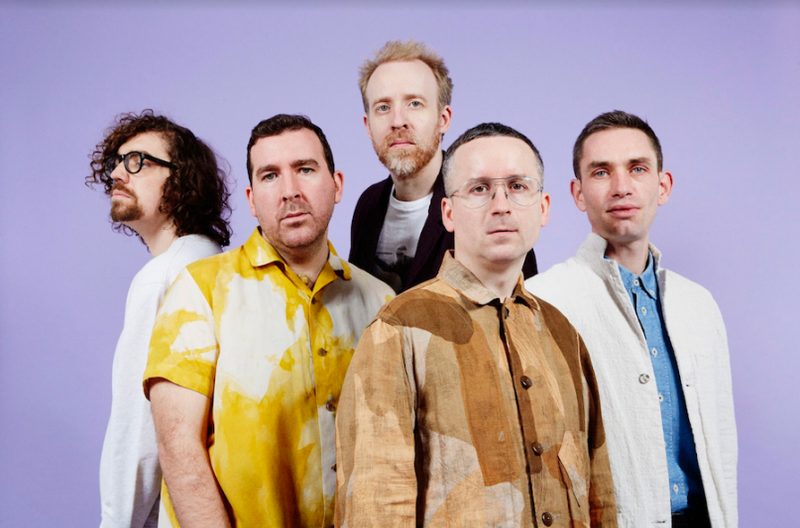 With the imminent release of new material, electronic-pop veterans Hot Chip have embarked upon a string of gigs across the country prior to an action-packed summer. On Saturday (6th April), Hot Chip headlined Trinity Centre, a relatively humble venue on the outskirts of Bristol. With the venue packed out 30 minutes prior to their set, expectations were considerable, and the crowd’s eagerness to be immersed in an electro-pop extravaganza was manifest. Dressed in brightly coloured patchwork boiler suits, Hot Chip emerged and were greeted by roars of avid fanatics. The excitement was palpable, and the London-five piece did not disappoint. The band opened with ‘Huarache Lights’, the opening track to their 2015 release Why Make Sense? It’s an intense, dystopian dance-track, riddled with lyrical caveats and warnings of an all-too-near-future. The crowd got increasingly worked up singing “replace us with the things that do our job better” along with Alexis Taylor, and it paved the way for an immersive, engaging performance. They proceeded to jump between new material and old fan-favourites with fluidity and ease, culminating in the back-to-back performances of ‘Ready For The Floor’ and ‘Over and Over’; however, the peak of their performance arguably came in the encore, when the group decided to send the crowd into anarchy by unexpectedly covering Beastie Boys’ ‘Sabotage’. Their intense rendition of the 80’s anthem was almost oxymoronic being sung by Alexis Taylor, one of the more subdued and gentle stage-presences, but nonetheless the crowd reached boiling point, and Hot Chip cooled it down by closing with ‘I Feel Better’, one of the meeker numbers from their 2010 release One Life Stand. 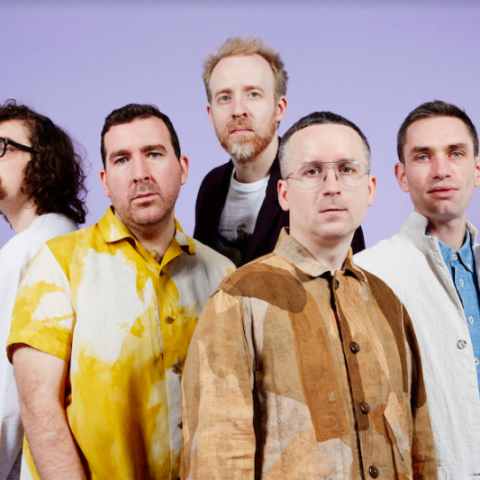 What’s abundantly clear is that, despite a discography fetching back to 2008, Hot Chip still have the midas touch when it comes to producing electro-pop music, and have the performance and musical ability to match. Hot Chip are as much of a treasure as they were when they first released ‘Ready For the Floor’ 11 years ago, and their performance at Trinity Centre only confirmed this.